THAT CAN HAPPEN. How a Literature Professor Found Himself Translating the Entire Bible From Scratch. I kind of fell into it,’ says Robert Alter of his decades-long project of retranslating the Bible, ensuing from a request to write ‘about Genesis or Kafka’ (Elon Gilad, Haaretz premium). Really? All the hundreds of different translations of the Hebrew Bible into English have something wrong? Including the celebrated translation published by the Jewish Publication Society in 1985? In his opinion, yes. “The language of the Bible is quite beautiful – that is, both the narrative prose and the poetry are finely wrought literary artifacts,” Alter explains. 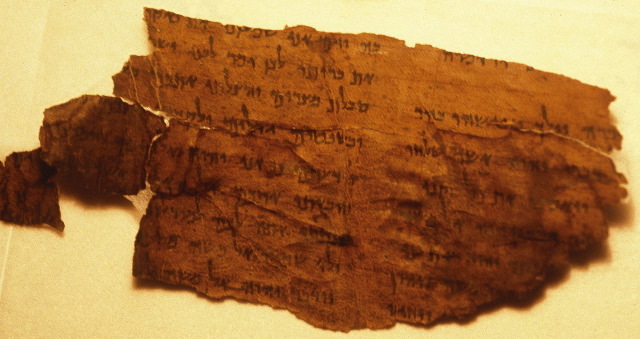 “What I found was that none of the existing English versions, with the limited exception of the King James Version, does any justice to the literary artistry of the Hebrew.” The other translations fail to adequately convey – to the extent that any translation can – the power, subtlety and precision of the Hebrew, he says, and that was what he set out to accomplish. Includes both positive and negative evaluations from biblical scholars.